Magento has managed to overtake all of the numerous e-commerce solutions available on the market and become the most renowned e-commerce platform in the world. Today, over 150,000 web stores, including those of the big brands, are powered by Magento. According to Google, the “Magento” term is searched more than the “E-commerce” term, meaning that many people use these two terms interchangeably, just like “jeep” for any off road vehicle. So what makes this platform so popular? Let’s find out. Being open source. Magento is a free e-commerce platform released under Open Source License 3.0 and built by using PHP and other open source tools. The platform is highly adaptable and can be customized to fit the project requirements of any complexity. Ability to integrate third-party components. Magento’s API allows seamless integration of a wide range of third-party components, such as payment gateways, analytics tools, etc. Most of these components are free of charge. Scalability. With Magento, you do not need to switch to another platform as your business grows. Magento is suitable for e-commerce stores of any size, for any business. Ability to connect several stores. Many e-commerce platforms allow you to connect only one store per account. With Magento, you can set up several stores and manage them via a single admin panel. Responsive design. Magento supports HTML5 capabilities, making sure that the store interface is suitable for mobile devices as well. If you would like to join these brands and build your own e-commerce store with the world’s most popular platform, a list of YouTeam’s trusted Magento development partners will help you. 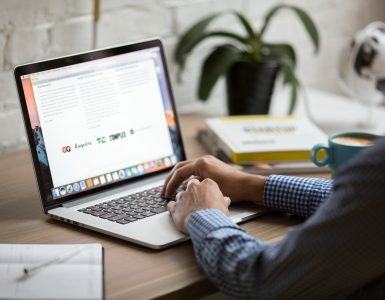 In this article, we are going to share some information about these companies as well as highlight their featured projects on Magento. 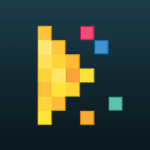 Dinarys Dnipro, Ukraine E-commerce, web design & development, mobile development. iColdo Iasi, Romania Custom software development, web applications, mobile applications services. UkrInSoft Lviv, Ukraine Web & mobile development services, UI/UX, e-commerce, DevOps, promotion services. Laser Focused Solutions Lviv, Ukraine Custom software development, e-commerce development, application management & support. 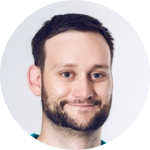 Freshbyte Cluj Napoca, Romania Web and mobile solutions, e-commerce, IT infrastructure automation, AI chatbots. Ideo Agency Rzeszów, Poland Custom software development, e-commerce development. 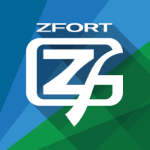 Zfort Group Kharkiv, Ukraine Web & mobile solutions. 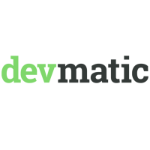 Devmatic Kyiv, Ukraine Web & desktop development, microservices & cloud infrastructure, cross platform solutions. Itera Research Kharkiv, Ukraine Custom software development, mobile app development, web development. 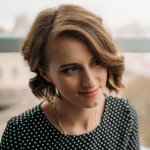 Founded in 2014 in Ukraine, Dinarys specializes in top performing e-commerce platforms including Magento, Shopify, Woocommerce, and Bigcommerce. The company also provides the in-depth business analysis and consultancy. To improve online shop conversion rates and engagement, Dinarys uses the insights and data based on customer behavior. 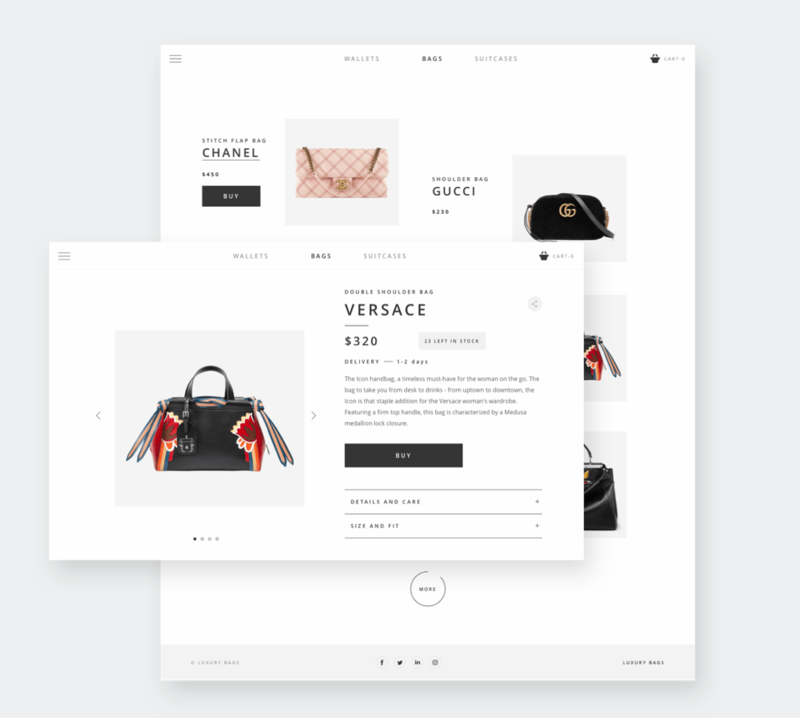 For clients who are new to the e-commerce market, the company team develops the project vision so the clients can understand the entire workflow of the development cycle. The team performs a full range of services from gathering requirements to testing and supporting the project through to completion. The company also collaborates with digital marketing and SEO agencies to create SEO friendly websites. As for now, Dinarys has completed 67 projects. 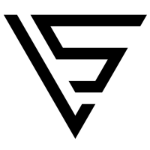 Project42 is a London based group of businesses, presented in 11 countries, including Germany and Western Europe. 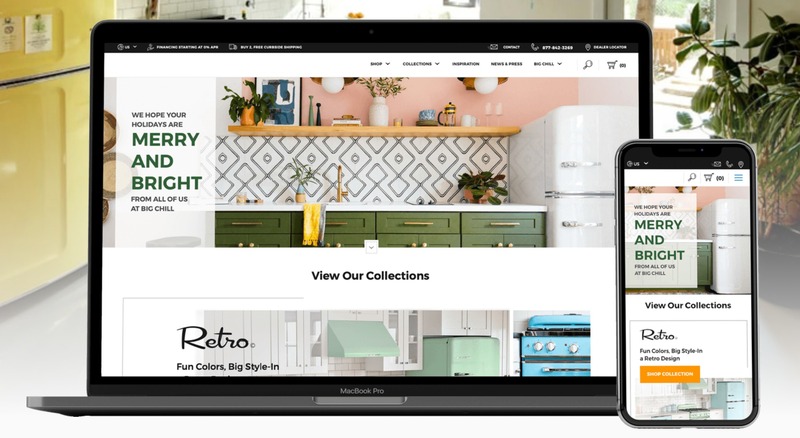 The project had several goals, including the e-commerce website migration from PrestaShop to Magento, integration of the customer’s inventory with the online store and adapting content blocks and CMS-pages to the mobile, desktop, and tablet screens. 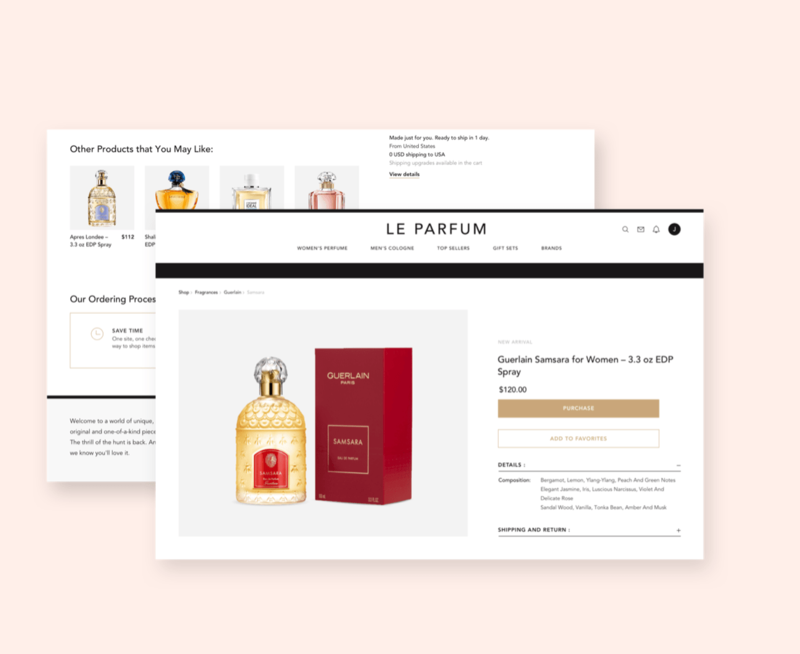 During two months, the team re-coded a routing module enabling smooth migration without substantial losses, integrated the inventory with the online store, and created a responsive design. Goddess, a cosmetic retailer, was looking for a team for website maintenance because the website showed a slow loading speed. The Dinarys Magento development team found out that one of the reasons was non-optimized code throughout the site. To fix it, they went through the Magento installation page by page to minify the scripts, CSS styles, and icons. 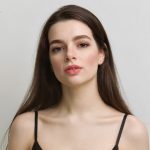 The Magento developers at Dinarys also compressed all images and installed a caching solution for further speed improvement. Additionally, the team changed the hosting to speed up the website. iColdo is a Romanian software development company with a primary focus on e-commerce solutions. The company also delivers custom software development, web applications, and mobile applications services. iColdo works closely with our clients to understand their real needs and how they can make the best impact for their business. Flanco is Romania’s second-biggest offline retailer. 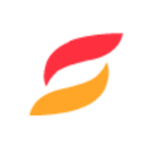 iColdo built an Enterprise e-commerce system with real-time Microsoft Dynamics NAV integration for Flanco. The e-commerce platform was developed by using the Community edition of Magento with various implementations of extensions, customized core implementations, integration with the ERP system, etc. 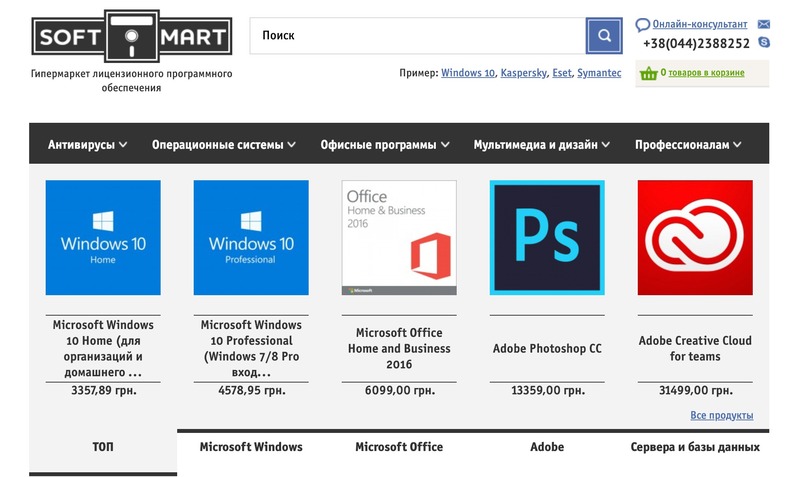 UkrInSofT is a Ukraine-based company with over 40 employees. It specializes in providing web & mobile development services as well as the UI/UX, e-commerce, DevOps, and promotion services. The company has successfully completed 789 projects (achieving the 99.4 % client satisfaction rate) for clients from the EU, USA, Middle East, and Australia. 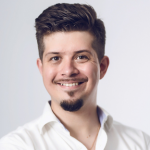 Founded in 2016 in Ukraine, Laser Focused Solutions specializes in designing and developing complex websites and applications as well as building, customizing and implementing modules and plugins for e-commerce platforms such as Magento, Demandware, Hybris, Big Commerce, and Spotify. The company has launched 26 projects. Laser Focused Solutions built a custom Magento platform for the client from scratch. The team also developed a CRM and completed several integrations. Laser Focused Solutions implemented a flexible, adjustable and automated catalogue integration between Magento and the innovative digital retail platform. The system enables the users to configure and show content with external interactive TV screens system. 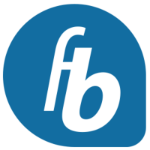 Established in 2004 in Romania, Freshbyte has evolved from a web design studio to a full featured web development company and now offers outsourcing solutions to well known UK and US companies. The company’s technology stack is ranging from PHP (Drupal, Magento, Sympfony, Wordpres, Zend) and .NET to quality assurance or SEO. 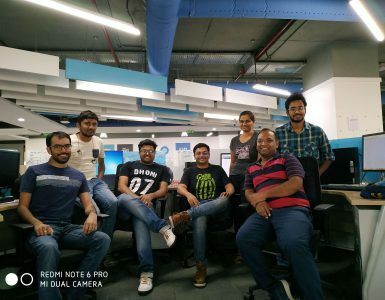 Freshbyte specializes in web and mobile solutions, e-commerce, IT infrastructure automation and AI chatbots for industries such as travel, retail, entertainment, and healthcare. The company helps the clients with the full cycle of software product development, from idea and business analysis to development and application support. Stora Rycketofta is a Swedish company started as an offline equestrian supply store and shifted later to a Home Decor shop. 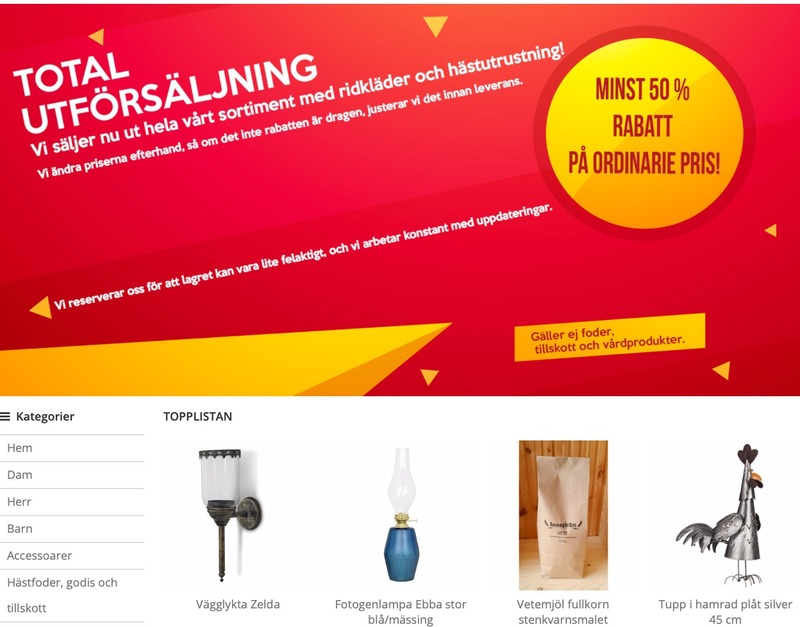 Freshbyte team implemented for them an online shop powered by Magento, which is fully integrated with Klarna invoicing solutions and Specter business solutions. 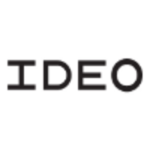 Having been on the market since 1999, Ideo Agency has worked with over 1,000 companies and public institutions. Ideo Agency is a full service digital marketing agency based in Poland. The company implements the intranets, extranets, electronic documents and information workflow systems, e-learning platforms, loyalty and affiliate programs, e-commerce websites, B2B platforms, and many others. Bien-Air Medical Technologies is a Swiss company that has been operating on the healthcare market for more than 50 years. It specializes in production of specialized dental and surgical equipment which facilitates the daily work of physicians and improves patient comfort. 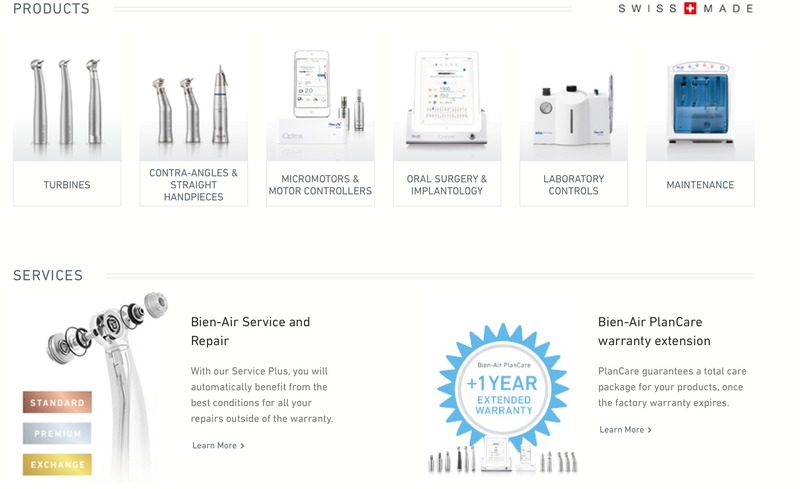 Ideo Agency has implemented an extensive service on the Magento 2 platform for the Bien-Air Dental brand. At the moment, the online shop is operating on two European markets (Switzerland and Germany) and is available in 3 languages – English, French, and German. The platform then will be extended to 9 more countries. The service will automatically adjust the language versions to the user, based on the IP address and previous preferences. Due to its adopted policy, the platform supports three types of services: product payment, renting (monthly fee) and test orders (including the free 7-day trial). Ideo Agency has also implemented numerous solutions in the admin panel to facilitate the store management and order handling. EVENTWEIN GbR is a German manufacturer, importer and distributor of high quality wine. It also has chains in other countries, such as Switzerland, Austria and Luxembourg. The company delivers its products to stores, chain stores, and wholesale companies as well as handles individual orders. 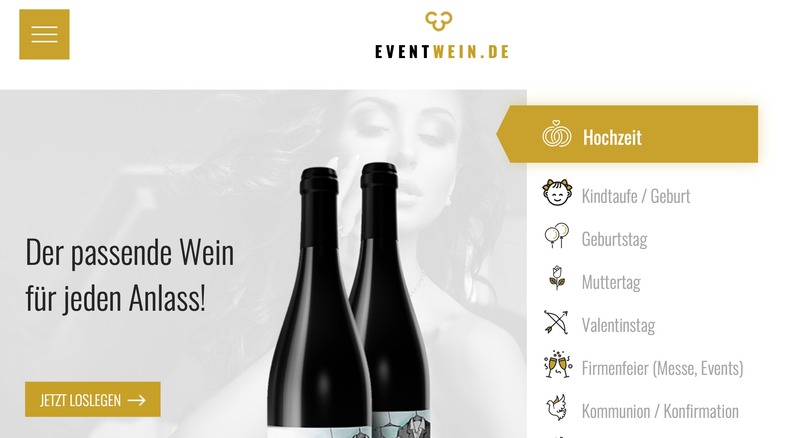 At the client’s request, the Magento development team at Ideo Agency built the eventwein.de platform that offers wines with personalized labels. 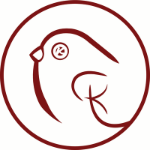 The main part of the website is a dedicated module that allows creating unique labels for wine bottles. The user can also choose from a wide range of label templates with the print preview option. Big Chill is a company selling luxury, customizable kitchen equipment and household appliances. The company needed to improve the user experience of its customers within their e-commerce store. The Zfort Group team used Magento Commerce 2 to implement the company store. This automated the sales process, including color choice, size, and collection. The users can either choose from the available color palette or order custom colors. It is also possible to compare various products. The team also implemented the support of multiple languages to broaden the target audience. The website now drives significant revenue, and the company gets positive feedback from the customers about their online shopping experience. 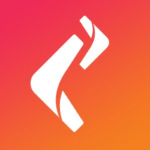 Devmatic is a Ukraine based software engineering company that delivers high quality services for startups, digital agencies and enterprises. The company specializes in web & desktop development, microservices & cloud infrastructure, and cross platform solutions. The project scope included the development of front end for an online store on Magento 2 platform. The team used the following tech stack: Magento, HTML5, CSS3, JQuery, PHP, MySQL, Git, Less, Knockout.js, and Composer. The project scope included the development of front end for an online store on Magento 2 platform. The team used the following tech stack: Magento, HTML5, CSS3, PHP, MySQL, Git, Less, Knockout.js, and Composer. The Kozak Group team developed an e-commerce store for the New Balance footwear brand. Itera Research is an outsourcing company that provides services in custom software development, team outstaffing and consulting. 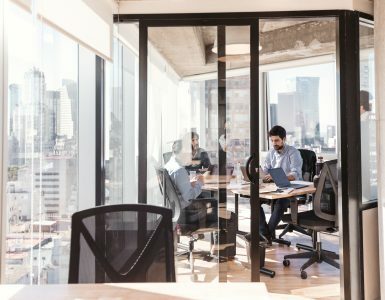 Founded in 2004, the company is headquartered in Eastern Europe and has over 50 full time expert level employees involved in operations across North America and Europe. 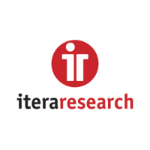 Itera Research helps its clients to build business solutions by using multi-layer architecture resistant to high load, big data, customer friendly UI/UX, clouds solutions and cross-platform (including mobile) technology, confirmed by profitable business models. The company’s competence and experience cover such industries as education, e-commerce, tourism, telecom etc. for clients in Northern America, Europe and Asia-Pacific region. The project goal was to design an e-commerce portal where people can mix up to 100 ingredients to order completely unique fitness cocktails. The team has successfully merged Magento and WordPress CMS to create a dream fashion apparel for the customer. These were our trusted partners who underwent a thorough multi-stage verification procedure and proved to be one of the best in their field of expertise. We highly recommend working with them through our platform to get access to a unique talent pool of their dedicated developers listed on YouTeam and enjoy reliable collaboration without having to worry about administrative and safety issues. Check out all available magento developers on YouTeam platform.